The Plano Symphony Orchestra, presents “Carnival of the Animals” at the Performing Arts Center in McKinney, Texas, on Sunday, April 19th. “Carnival of the Animals,” written 150 years ago by composer Camille Saint-Saëns by request as a musical joke, later became one of his most famous works. Come watch the Symphony highlight each instrument family and mimic the sounds of different animals. The performance will also include a puppeteer as part of this concert. The animals are having a carnival and everyone is invited! Come for the animals, stay for the music. “Carnival of the Animals” was originally arranged by Saint-Saёns to consist of a flute doubling piccolo, clarinet, two pianos, glass harmonica, xylophone, two violins, a viola, cello and double bass. 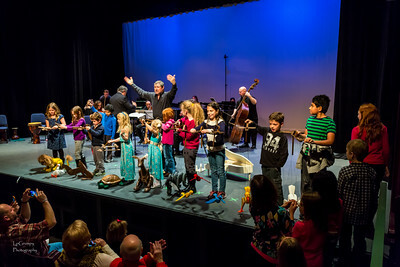 Interestingly enough, today “Carnival of the Animals” is performed with a large ensemble and a glockenspiel in replacement of a glass harmonica. Come early and enjoy special activities, unique to each instrument family prior to the concert. 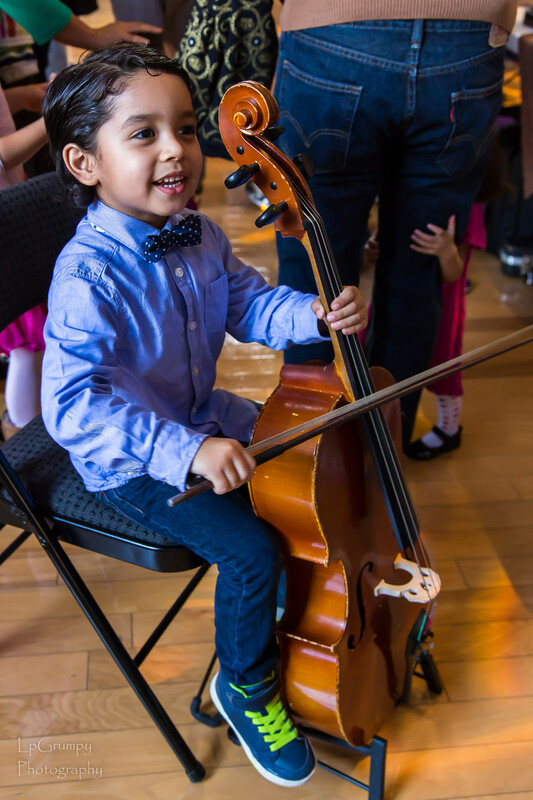 You and your child will have an enjoyable time learning and being exposed to all the instruments with the Instrument Petting Zoo and finding out what it’s like to have the orchestra at the point of your baton at the Conductor’s Station. Also make sure to visit the Arts & Crafts Station. The Family Symphony Sunday concerts, sponsored in part by the City of McKinney through the City of McKinney Arts Commission, will be held at The McKinney Performing Arts Center, which is located at the Historic Collin Country Courthouse in McKinney Square at 111 N. Tennessee St.
To purchase tickets to these and more exciting concerts, call the Plano Symphony Orchestra ticket office at 972-473-7262, or visit www.planosymphony.org to purchase tickets online. Tickets begin at $7; add $2 per ticket at the door. The Plano Symphony Orchestra is a professional orchestra, which for the past 32 years has been providing entertaining and engaging musical experiences to the North Texas communities. For more information, contact Nancy Baumgarten, Director of Corporate and Community Relations, at 972-473-7262 ext. 27, or email her at nbaumgarten@planosymphony.org.